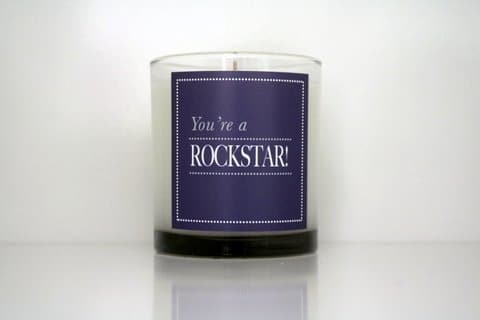 Home / Cahn Word Candles / You’re a Rockstar! Trim wick to 1cm before lighting. Keep candle pool free from any debris including matches and wick trimmings. 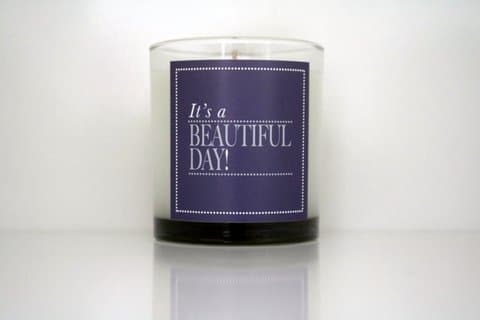 Always burn your candle on a level, fire resistant surface away from drafts and sources of heat. 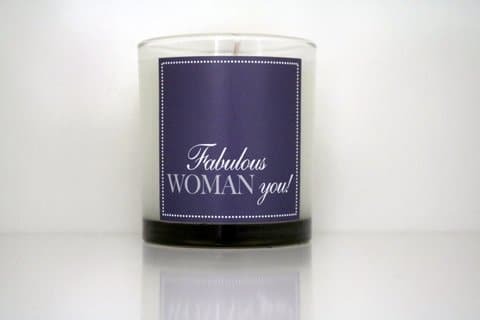 Never leave your burning candle unattended and never handle when lit. 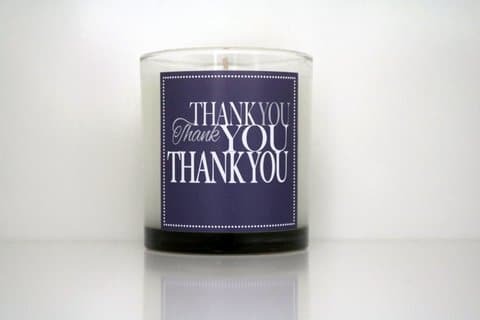 Keep burning candles out of reach of children and pets. 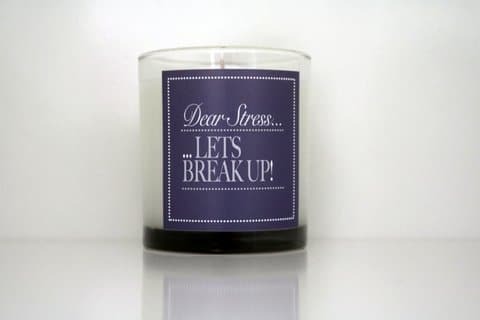 Dear Stress Lets Break Up!